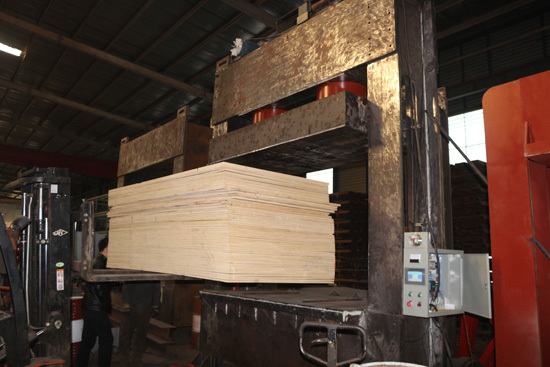 the plywood cold press is a important equipment for making the plywood.Plywood pre-press is an indispensable production process.plywood pre-press can let each veneer boned together.this process can let the mat plywood board stong and flat surface.the pressure uaually is 0.8-1.0Mpa,the time is about 15-20min.each time the board height is not too high. 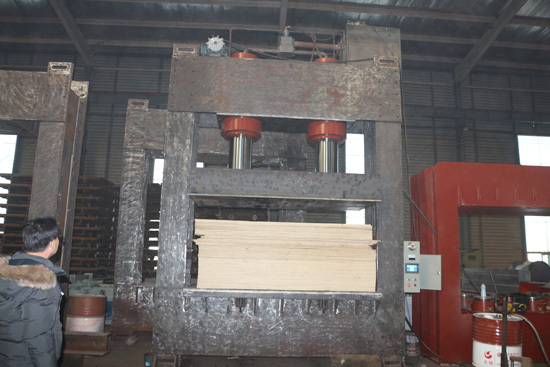 total board height is less than 1m. 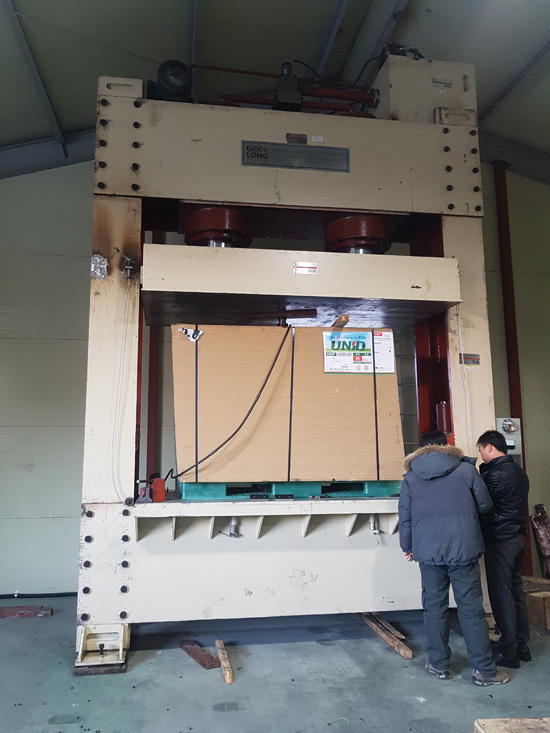 This specification is based on 400Ton plywood cold press machine.